DIBS is your opportunity to hand-pick your EKU living space for Fall 2019-Spring 2020! The catch? Space is available first-come-first-serve... so be ready! Below are the dates for each section of DIBS. Keep scrolling for instructions for each section. When you're ready to call DIBS, just click the button under the section that's right for you! November 30-December 7: First-DIBS at Grand Campus. Dibs opens at 8AM. 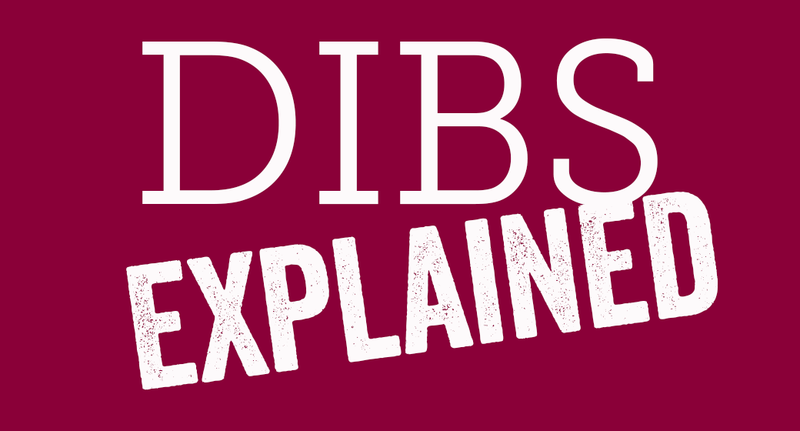 Watch the video below to get all the info about calling DIBS! Where will you call DIBS? See the descriptions below to see which DIBS section is best for you! If you will be a Junior, Senior, or Graduate student in Fall, 2019, you can choose your space in the EKU Grand Campus Apartments! Spaces are reserved on a first-come-first-serve basis and spaces cannot be held, so make sure you and your roommates all choose a space at the same time! November 30 - December 7: Complete the online Housing application. The application opens at 8AM on November 30. Select your Grand Campus space! November 30 - January 30: Complete the online Housing application. The application opens at 8AM on November 30. That's it! Remember, you only have until January 30 to keep your space, so don't wait! It's that easy! Just choose the space within the LLC you wish to join! February 4-April 1: Complete the online Housing application. 2019 Seniors (current Juniors) can select their space beginning February 4. 2019 Juniors (current Sophomores) can select their space beginning February 5. 2019 Sophomores (current Freshmen) can select their space beginning February 6. Easy, right!? Remember, spaces are available first-come-first-serve. The longer you wait to choose a space, the fewer spaces that are available... so don't wait! Remember, once you choose as space you are locked in until room changes open in May. Room changes are also made easy this year! Just log back into the room selection piece of the application to find a new space from May 13th to July 31st. But remember, you can only make edits to your room selection until July 31st! You can check the room change daily to see if a space in your preferred location become available! It is important to note that spaces may not be held for roommates. Roommates should plan to call DIBS on their space at the same time. Spaces are available on a first-come-first-serve basis... so don't wait!